The construction sector’s deep seated problems remain an ongoing issue as yet another construction company goes into voluntary liquidation. It follows the Government announcing a new Construction Sector Accord on Sunday in a bid to address many of the issues the industry is facing. Auckland’s MR8 Construction went into voluntary liquidation on Monday. Waterstone Insolvency’s Damien Grant was appointed liquidator. The company was involved in a number of residential and commercial property projects. According to the Companies Office records MR8 Construction changed its name to BHSSR Holdings on Thursday last week before it went into voluntary liquidation on Monday. The sole shareholder is listed as Manurewa resident Stephen Murdoch. How much creditors are owed and exactly who is owed what is yet to be established, but it is yet another company in a booming market going belly up. It comes on the back of the recent failures of the likes of Arrow International and Ebert Construction, as well as Fletcher Building’s well publicised problems. But figures released by Statistics NZ in late March show the non-residential construction industry is booming. 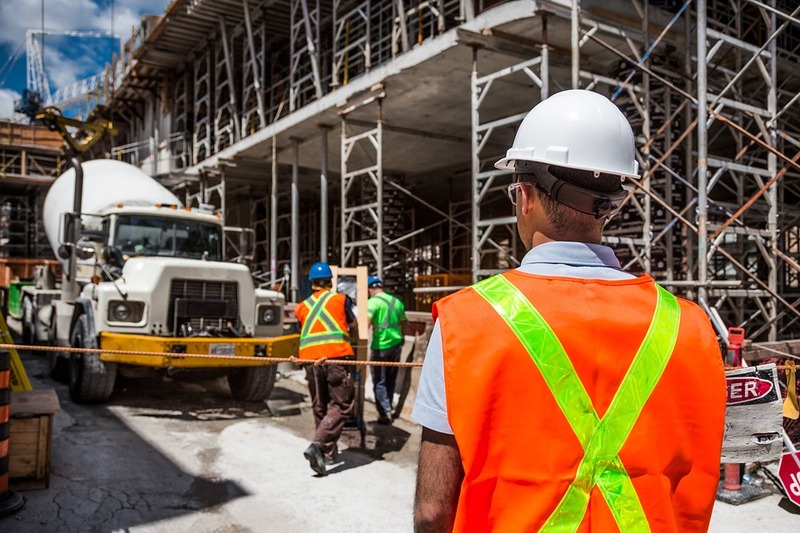 According to its quarterly value of building work report, non-residential buildings in Auckland drove the construction industry’s overall volume growth in the December 2018 quarter. The actual value of non-residential building work nationwide was $2.2 billion in the December 2018 quarter, an increase of 11% from the December 2017 quarter. While in Auckland, the value of non-residential building work grew by $200 million to $879 million, an increase of 29%. Just last month Auckland Council chief economist David Norman said such collapses were often a reflection of demand side pressures in the industry. Norman says in the construction industry contracts can sometimes be agreed on years in advance, but they may not take into account inflationary pressures in the industry. The Government announced on Sunday that it had signed a new Construction Sector Accord with a number of key industry players. Minister for Building and Construction Jenny Salesa says the Government is trying to help address many of the challenges the industry is facing. Under the agreement the Government has committed itself to improve the industry’s workforce capability and capacity with a Construction Skills Action Plan. It will also establish the New Zealand Infrastructure Commission to create a coordinated long-term plan for all government construction projects and it will also look at better procurement practices across the public sector. Signatories to the agreement include Fletcher Construction, Naylor Love, Downer NZ, Tonkin and Taylor, Fonterra and the Construction Strategy Group, as well as the Ministry of Business, Innovation and Employment, Ministry of Health, Ministry of Education, NZ Transport Agency and Housing New Zealand. “I welcome Government’s construction sector accord. Agreeing a set of principles between central government and the construction industry to work together and find solutions to critical issues in the sector will help create a more productive and resilient construction industry, and lift the pace and scale of housebuilding in Auckland and New Zealand,” says the Mayor.